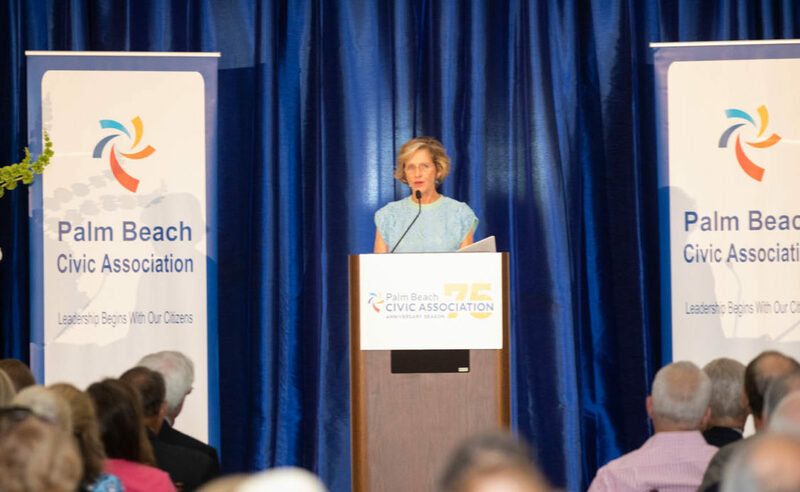 On behalf of the Palm Beach Civic Association and our Town Beautification Committee, we invite you to support a program to enhance and beautify Palm Beach by giving back to our town through the contribution of Cocoanut Palms to be planted this summer in celebration of our 75th Year Anniversary. The Cocoanut Palms cost $1,500 each, which includes installation and a maintenance endowment fund to help the town with pruning and yearly inoculations. 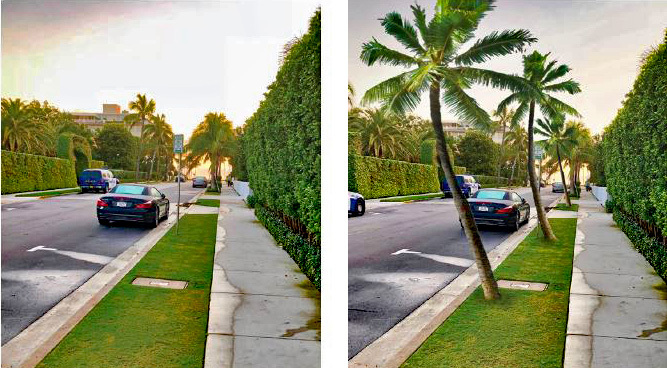 We seek to install 75 Cocoanut Palms along town streets focusing on our Town Hall area to celebrate a major milestone in the esteemed history of the Palm Beach Civic Association, which for generations has been committed to improving and protecting our beautiful island. 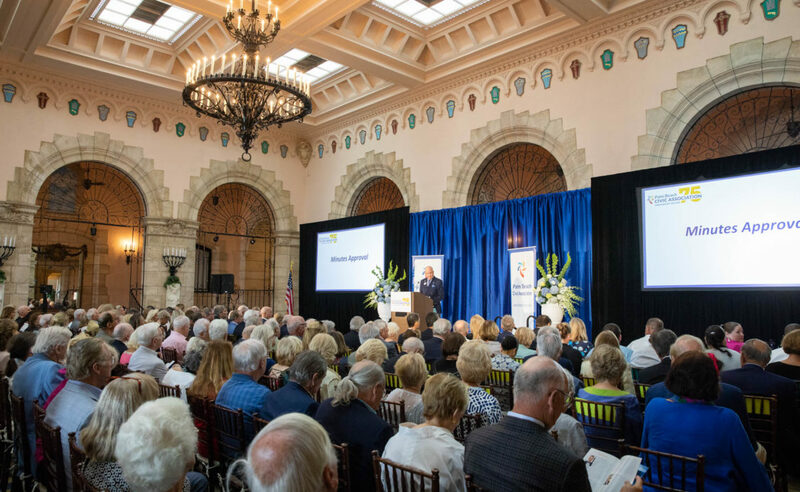 Everyone who contributes will be listed on a commemorative announcement to be unveiled at this year’s Palm Beach Civic Association Annual Meeting on April 15th, 2019. To donate one or more Cocoanut Palms, please click here to donate by credit card or fill out the 75 Palms Response Form and return it with your payment to the Palm Beach Civic Association, 139 North County Road, #33, Palm Beach, FL 33480. Please note that your generous donation is fully tax-deductible. 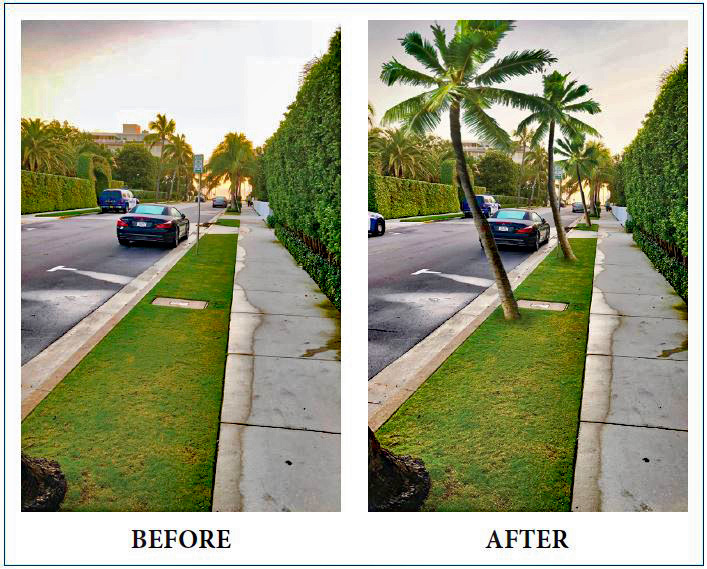 We hope you will join us in our efforts to continue to improve and beautify Palm Beach for decades to come.